Why take stress when you have the option of heading to a serene spa with aromatic scents, soft music and tranquil interiors that put you at ease as soon as you enter. Eleggance Spa is just the spot to indulge in a much deserved pampering session. 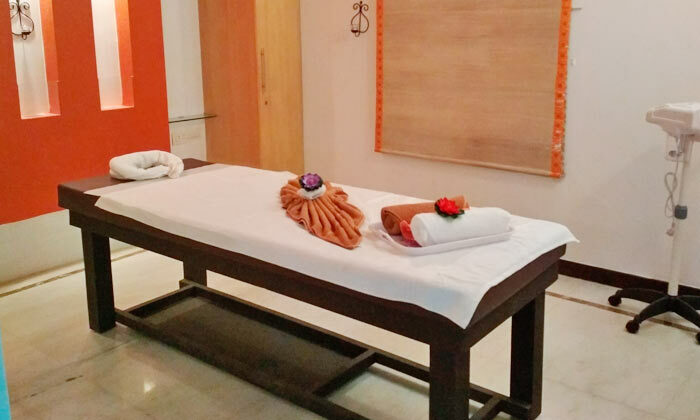 Located in Bengaluru, Eleggance Spa offers a range of rejuvenating massages and therapies that help your body break free from all the tensions of your daily routines of the week. The team here understand how the daily grind can take a toll on your body and are committed to help your body reset with their range of therapies. The staff is well versed with the most effective techniques and are committed to ensuring customers are satisfied with every visit.